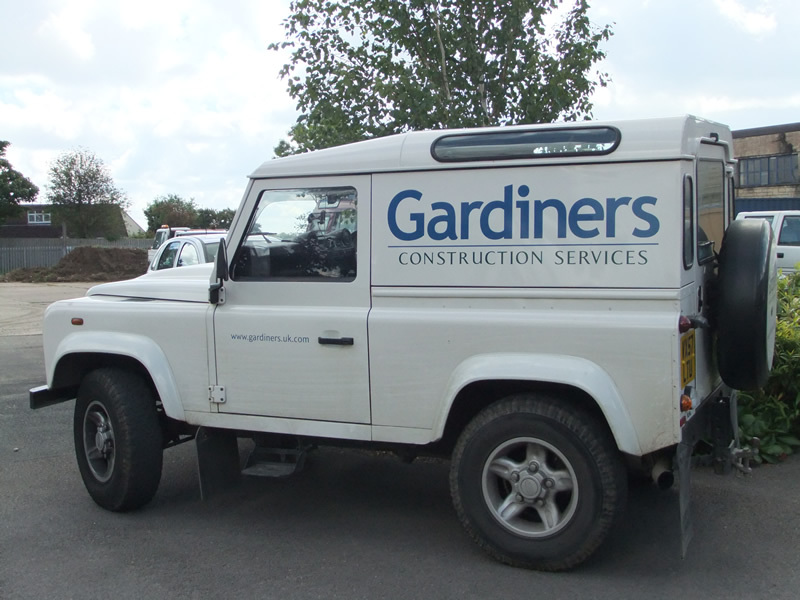 Gardiners started out over 40 years ago as a Grounds Maintenance contractor and has grown since into a company that now also encompasses Buildings Maintenance and Minor Civil Engineering. 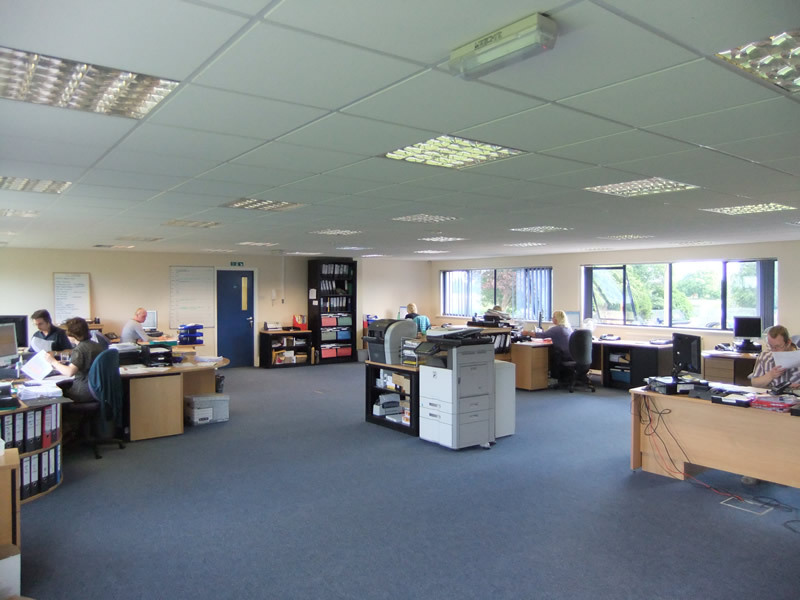 We also have our own Electrical Engineering and Pest Control divisions. We are multi-site specialists and look after the needs of many thousands of sites for companies that include Severn Trent Water, Anglian Water, Scottish Power, Canal and River Trust and the Environment Agency. From cutting grass to installing bridges, Gardiners cover it all. Our growing client base, in addition to those we have worked with for several decades, is testament to our skills, range of services and quality of work. 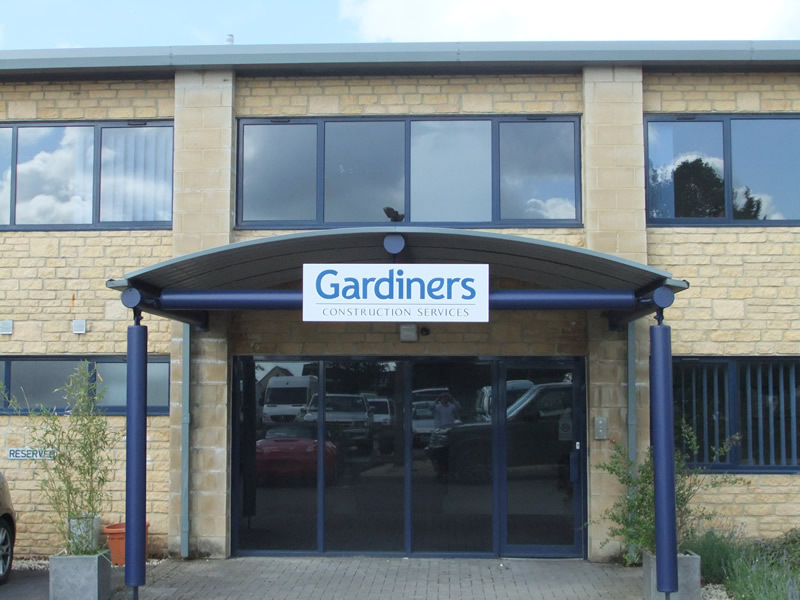 For more information about Gardiners please contact us. Write to us or call in!